A very good replacement of Android's standard keyboard. When phone is in landscape mode, it offers all the keys present on a normal PC keyboard. Very convenient for use during a remote control of computers via graphical interface or SSH. 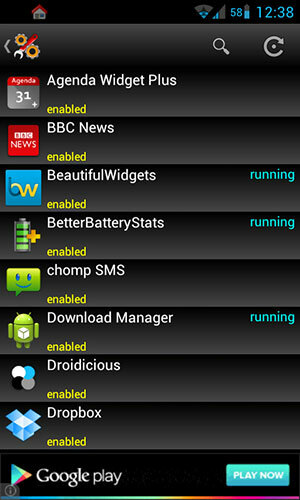 Provides Home screen widgets for system monitoring: CPU Monitor, Memory monitor, Battery monitor. 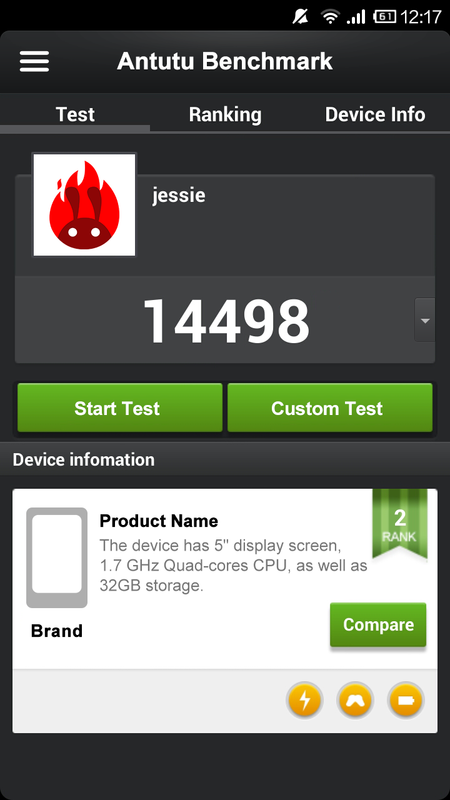 Has a task manager, applications manager and memory cleaner. 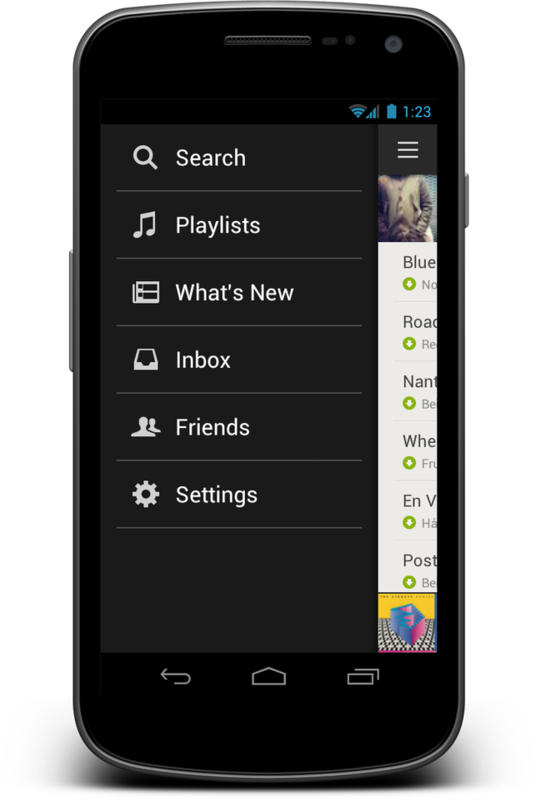 Streams music by choice from the Internet. The free version plays advertisements between songs. Has a huge catalogue with music styles and performers.